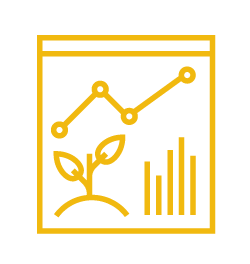 Precision Agronomics is an independent agronomy service company that works directly with growers to optimize farm management decisions. Better management decisions lead to higher returns. It starts with agronomic expertise. No amount of high-end technology or slew of digital trinkets that are marketed to the farming industry can replace the boots-on-the-ground expertise of an agronomist in a field. However, valuable results can be obtained when solid technology complements professional agronomy services. 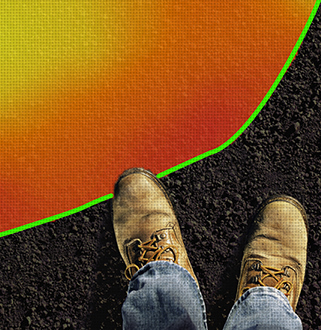 For nearly 20 years, Precision Agronomics has evaluated and implemented complementary precision ag technologies into its agronomic services. 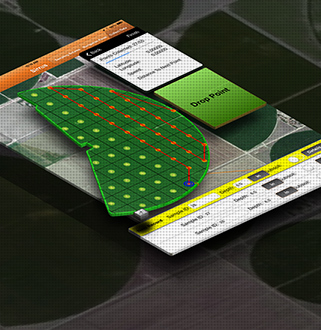 This combination has resulted in clients' seeing optimized use of inputs, higher yields, and a healthier bottom line. 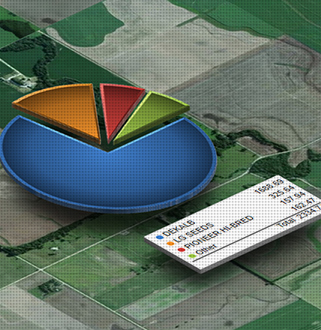 Geospatial data is captured throughout the season. 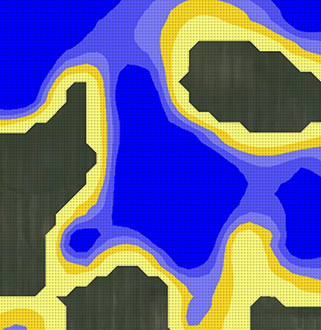 These map layers will be used for fertility recommendations and post-season spatial analysis. It starts with agronomic expertise in plant and soil science. Every field is given a thorough evaluation followed by a starting plan. 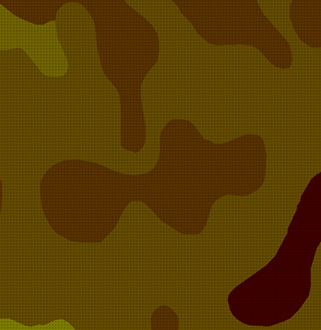 Analysis is applied to the data layers in order to derive management zones and discover yield determining trends. Results are communicated to our growers and plans are formulated to promote overall farm improvement. We are a team of experienced experts in agronomy and crop technology applications. We work with only the best laboratories to ensure quality control and consistency in sampling results. We were one of the first companies to make a variable rate recommendation for fertilizer back in the 1990s. We have developed a proprietary soil index score for evaluating potential yield versus realized yield. We work with our growers to ensure proper calibration so as to extract yield trends. We constantly evaluate and educate our clients on new technology offerings and applications. We have been aggregating our growers' data since 1999 in order to reveal crop production trends. We have designed our service offerings to ensure that no acre is left behind! 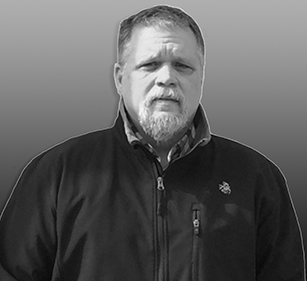 "We have worked with Larry Tracy and Precision Agronomics for almost two decades. Over the years, Larry has played a crucial role in guiding our development efforts. 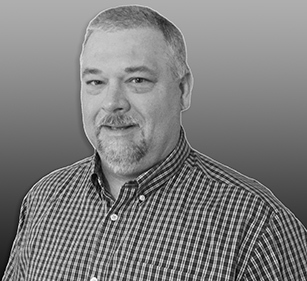 The farming industry is largely unaware that some of today's most valuable crop analysis tools are rooted in Larry Tracy's guidance and input." "Larry and the Precision Agronomics Team have been providing agronomic consulting and soil testing services for many years. They have been a joy to work with, and I value their expertise and personal attention to each farm. I would also mention that their approach and holistic approach to precision farming concepts is second to none. 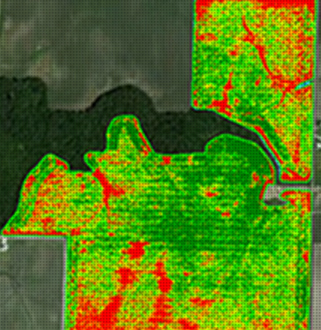 They have helped incorporate variable rate technologies at almost every level, and we see them to be on the leading edge of how to maximize precision technologies and how to analyze it from the ground level. We have been very pleased with PAG and would recommend them to anyone." For more than a decade, PAG has been a vital member of our production team offering us total collaboration on agronomy inputs. PAG provides us critical insight into our business, simplifying our decision-making process. They give us information, not just numbers, but by running a wide variety of field trials. This helps us invest our money where it will give us the best return. "I have known and worked with Larry Tracy and the team at P@G for over 27 years. They have helped our farms move forward with more sustainable, profitable agronomic solutions that I believe will be the future of agriculture. I feel like we are always on the front edge of technology leading the way for others. Larry and Tim are trusted business partners with my company." "One of the fastest growing portions of this business is technology and the information that is a generated because of its use. Larry and his team are up to date with the latest trends and how best to sift through and implement the use of this data on my farm. 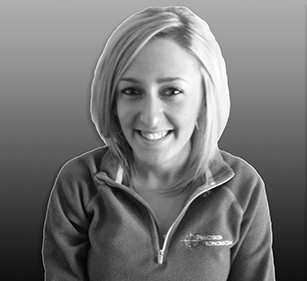 I view Precision Agronomics Inc. as a vital part of my operation and would recommend them to anyone trying to better themselves in production agriculture."